Sounds good to me. I have oily/combination skin, so eliminating that cheeky excess sebum is always a bit of a bonus. The cleanser is clear, gentle and light, and lathers with warm water really easily, so you don't need to use a huge amount which is fantastic. After a couple of days use, I noticed that my spots were going down, but I did have a little panic noticing a few new ones crop up. Panic out of the way, I realised that it was probably just the cleanser doing a better job than my usual one; bringing all the underlying toxins out of my skin. 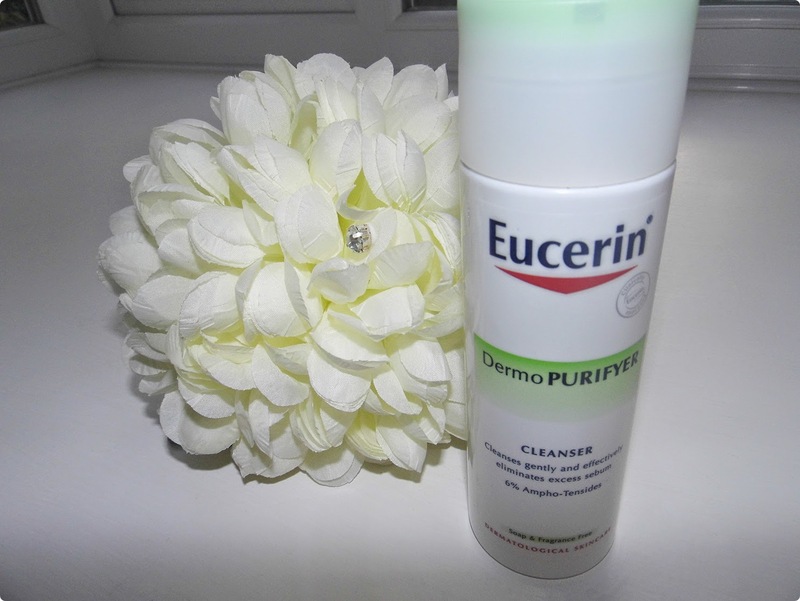 After a week of using, my skin had completely cleared up! I've been using it for 2 weeks now and I don't think my skin has ever looked so good. It's so clear and has really brightened up. 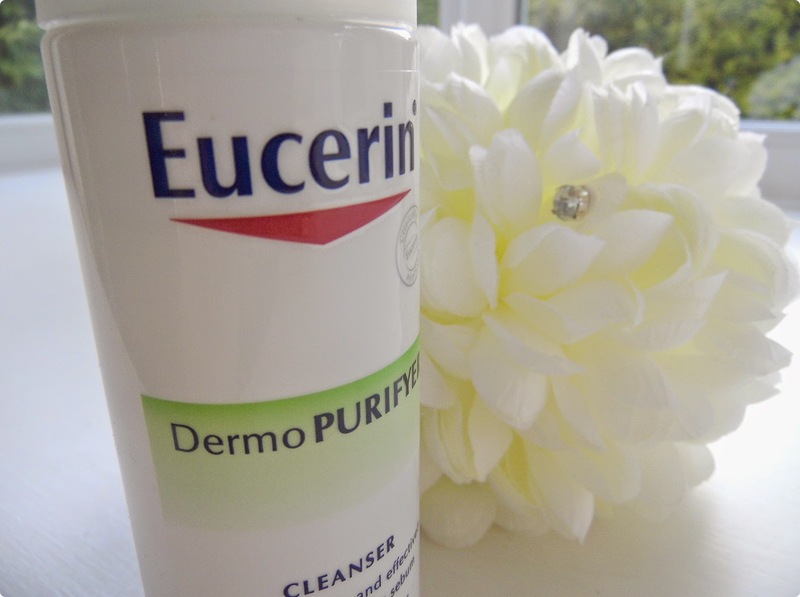 It's pretty safe to say that my old cleanser has been demoted and the Eucerin DermoPURIFYER Cleanser has now taken its rightful place in my every day skincare routine. This 200ml bottle is usually £9, but Escentual are currently having a 1/3rd off sale throughout June, so you can stock up on this little beauty for only £6! Click here to get yours, but you'll have to be quick; I may buy all of them!